How has the first semester been for Erasmus students in Southampton? 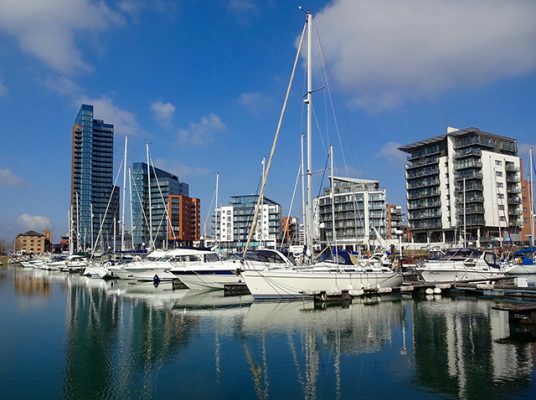 Larisa writes about her first few days in Southampton! Travelling has an important part to play in your Erasmus+ experience. Lucas, an Erasmus student passionate about living a mobile life, gives you some tips about 'tripping' around the UK. Back in December we all set off to Bath to wander around the Christmas Market. Giacomo took the time to recall and write about the entire day spent in a Christmassy atmosphere. Packing all your things in only two suitcases and finally setting off to do your Erasmus+ experience abroad may be quite stressful. However, Natalie reassures us that "After the rain there will definitely be a massive rainbow" awaiting us. That lovely time of the year when Christmas makes everyone feel jolly inside has arrived in Southampton as well. And when it comes to dressing up fancily and having a good time, one has to count the Erasmus+ crew in!